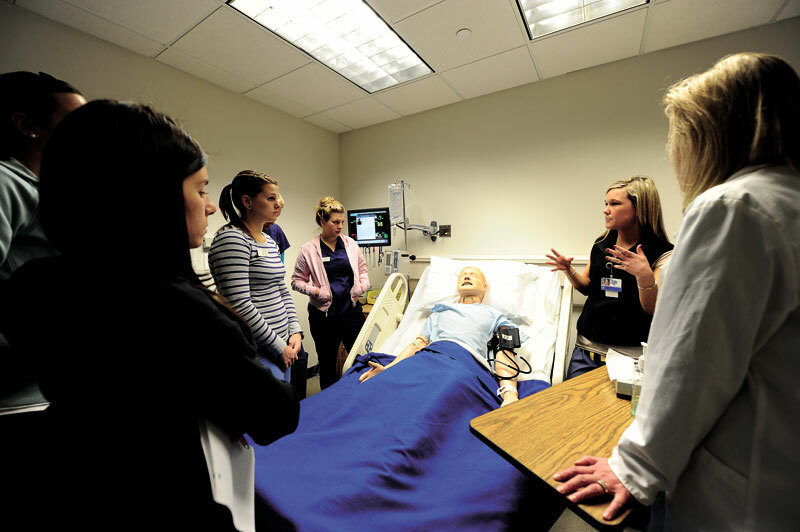 Simmons School of Nursing and Health Sciences has a long tradition of offering academic programs in the health professions. 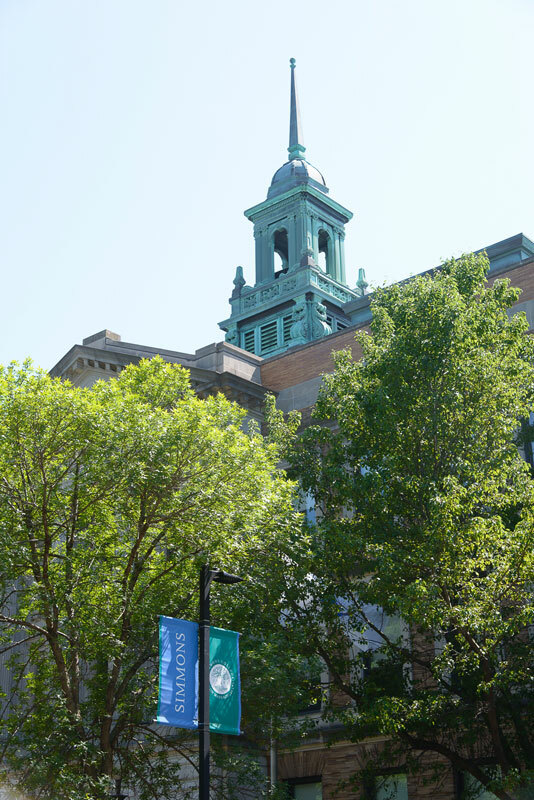 The College has been educating nurses since 1901; dietitians and physical therapists since the 1940s; nurse practitioners since 1978; nursing executives since 2008 and health professions educators since 2005. 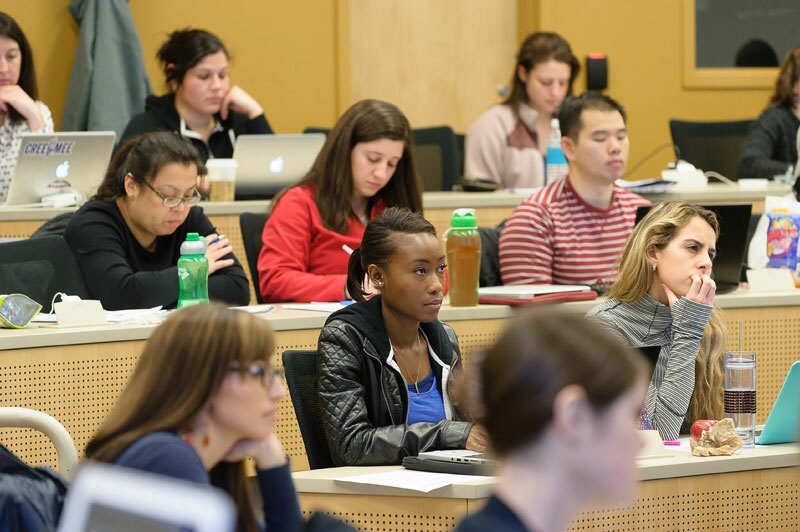 The school has cutting edge curricula, an interprofessional mission and approach and faculty who are top notch scholars, researchers, clinicians and leaders in their fields. The school’s mission is to educate students to become expert practitioners, scholars, and leaders in the health professions. 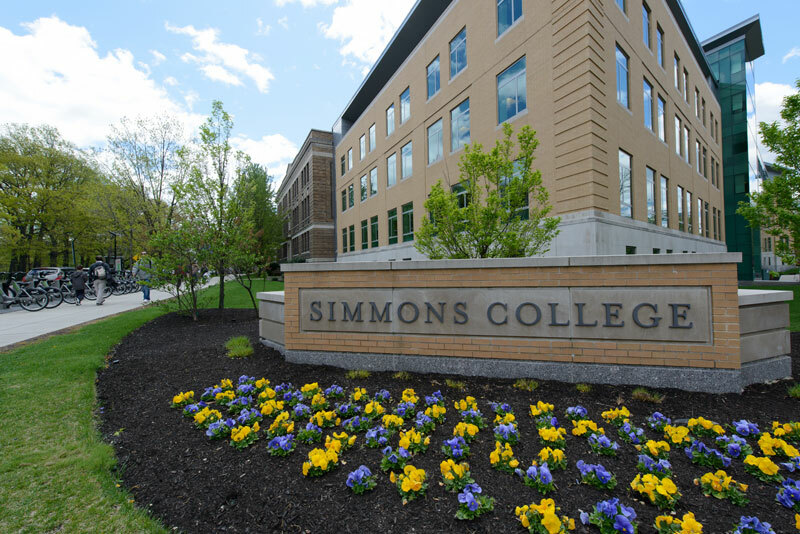 Simmons students are educated to embrace: social responsibility and social justice; professional standards and ethical comportment; culturally competent care; diversity, inclusion, and care for all populations, including the most vulnerable members of our society; and, service to others. The school is committed to the development of health professionals who value life-learning, promote the quality and safety in the delivery of care, and integrate theory and research into their practice. With an aging society, healthcare reform, and a growing interest in wellness and disease prevention, the need is great for healthcare professionals – with significant job growth projected through 2025. 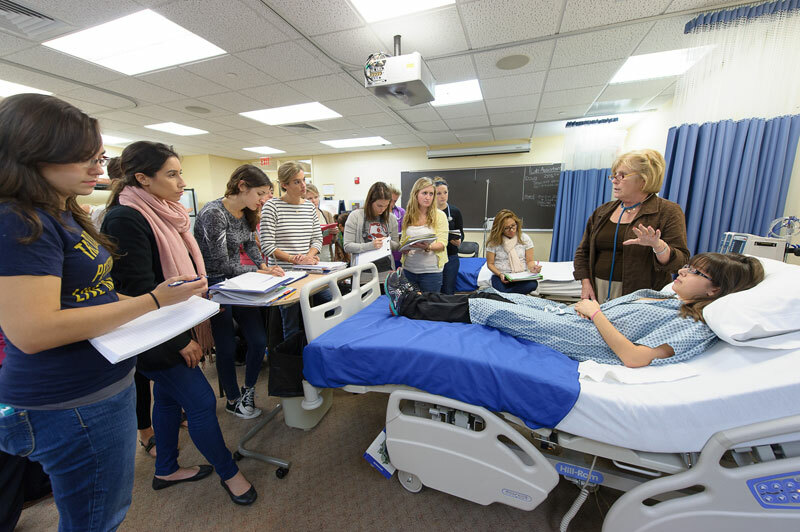 The School of Nursing and Health Professions embraces Simmons mission: Transformative learning that links passion with lifelong purpose. Programs promote “a student-centered culture of learning, leading and making a difference.” Simmons transforms the lives of students and patients on a daily basis. Its graduates are prepared to deliver high quality care in a complex healthcare delivery system, and will be the future leaders of healthcare. M.S. : Nutrition & Health Promotion (on-campus, online). Certificates: Sports Nutrition, Health Professions Education.